Nipsey Hussle - Picture Me Rollin Feat. OverDoz. Home>New Songs>Nipsey Hussle Songs> Nipsey Hussle - Picture Me Rollin Feat. OverDoz. 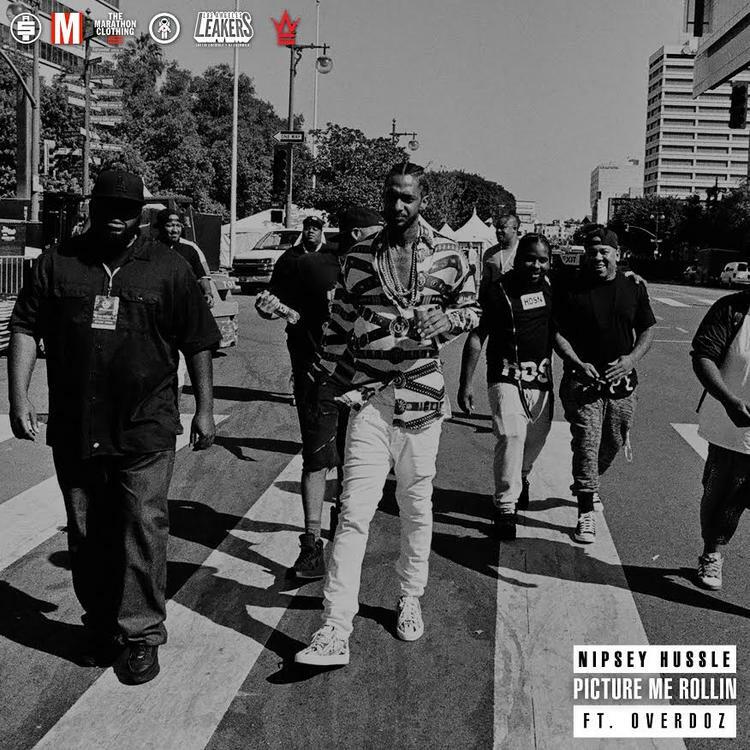 Listen to Nipsey Hussle's newest release "Picture Me Rollin" featuring Overdoz. As part of #MarathonMondays, Nipsey Hussle continues to roll out new music leading up to the release of his long awaited Victory Lap album. After hitting us with tracks like “Aint Hard Enough,” “Full Time” & last week’s “One Hunnit,” the West Coast spitter decides to come through and share his newest offering called “Picture Me Rollin” featuring Overdoz. Channeling his inner ‘Pac, Nipsey effortlessly raps about all that he’s been through, the haters, and more over production from Mike & Keys, Tariqbeats, and Rance1500. It's the perfect record to cruise around the Summer streets, just as the title depicts. Take a listen and let us know what you think. SONGS Nipsey Hussle - Picture Me Rollin Feat. OverDoz.